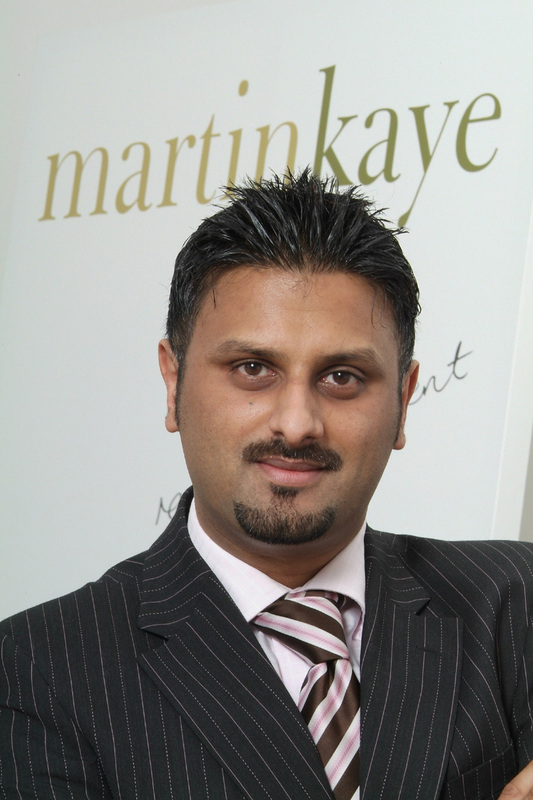 Martin Kaye Solicitors – Telford - Shropshire – Newsletter: Is your air conditioning sexist? Is your air conditioning sexist? Employees in the workplace often find themselves in a battle of the sexes when it comes to the optimum temperature they prefer to work in – and it seems there’s a good reason why. John Mehtam, employment law specialist at Martin-Kaye Solicitors in Telford, said it was all down to the company’s air conditioning systems. “Scientists have published research that shows air conditioning units are actually designed to suit the body temperature and metabolism of men. In fact, the 1960s model on which modern air conditioning still operates is based on a 40-year-old 11-stone male. “But due to the different metabolic rates of men and women, there’s a real difference in preferred working temperatures of up to 4 degrees Celsius, which really is a noticeable amount. John said workplace temperatures were covered by the Workplace (Health, Safety and Welfare) Regulations 1992. “These rules don’t specify a legal requirement on minimum or maximum temperatures in the workplace, but they say that the temperature should provide ‘reasonable comfort’. Guidance suggests this means the office temperature should be at least 16 degrees Celsius, but no specific maximum temperature is mentioned. “So even though there will inevitably be disagreements over the temperature of a workplace – which may be fuelled by potentially sexist air conditioning units – as an employer, you only have to ensure a “reasonable” temperature. “But you should make sure you don’t ignore any complaints about temperature either, particularly if some employees may be affected more than others, such as anyone who is elderly or pregnant.